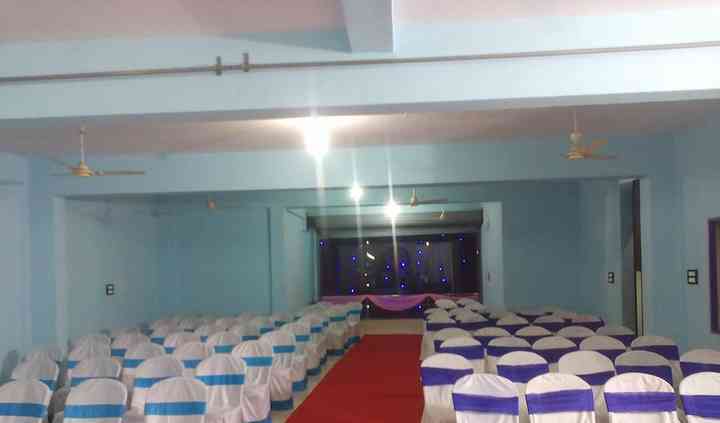 NSS Function Hall is a 3-floor multi-purpose venue that assures you a successful wedding party. 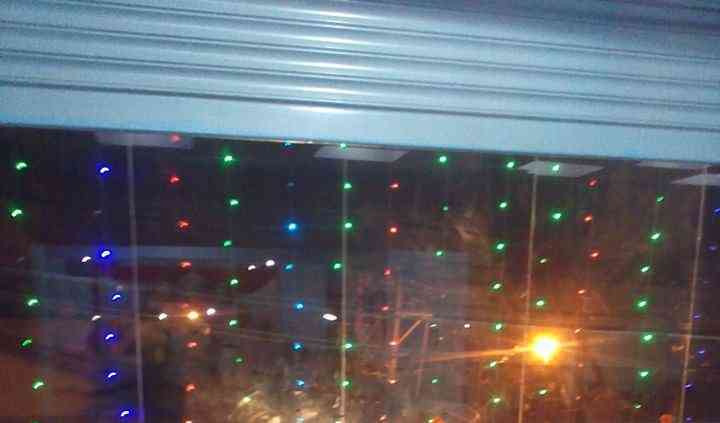 It is located on the Shampur Main Road turning it into an ideal location for all your loved ones to comfortably access. You can choose any or all of the halls it provides to celebrate all your wedding related ceremonies with grace and flair. Equipped with modern amenities and interiors, NSS Function Hall is a complete venue to commemorate any event. All your whims and fancies will come to life at this spectacular event space. NSS Function Hall is an ideal wedding venue for an intimate wedding ceremony of around 100 to 120 people. Its personnel will guide you throughout the wedding coordination process and make sure that all your guests fit and sit comfortably. Besides, it has a spacious car park area to make it easier for everyone to enjoy your event without worrying about where to park their vehicles. Basic lighting basic electricity, power backup and furniture are also available at this venue apart from its basic rental service. NSS Function Hall's wedding package is easily customisable depending on your budget and personal needs. 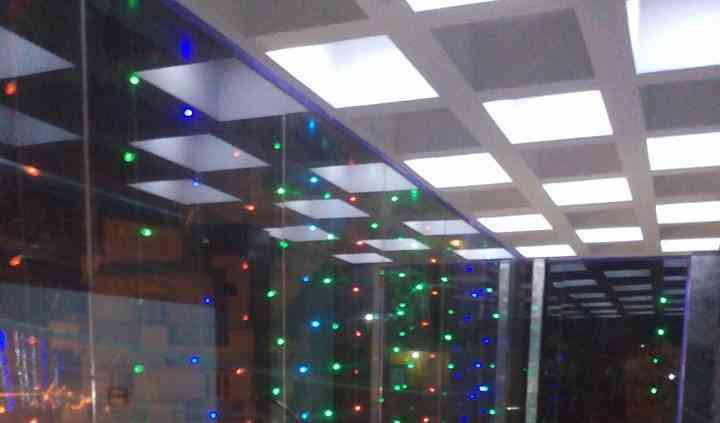 Its staff will assist you with decorations with light empanelment and sound set up. 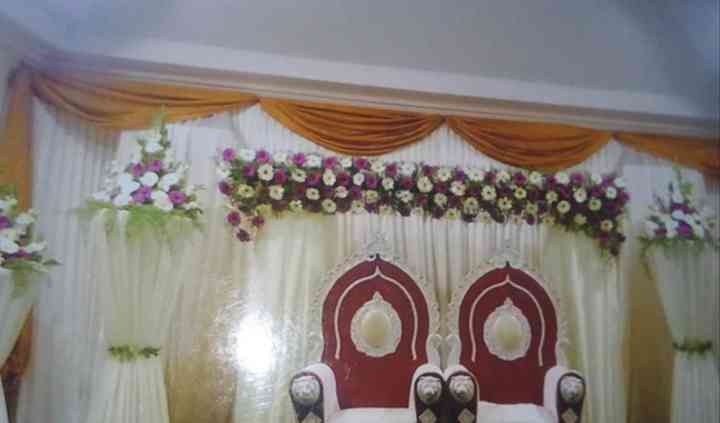 They also make arrangements for technical equipment alongside stage and mandap setup and decor with a planned seating arrangements and linens. They also make provisions for music and entertainment to ensure your party doesn't run out of fun at any point of time.